The best train journey I’ve ever done? Tricky. In terms of sheer pinch-me-is-this-for-real wow-factor, it has to be the Trans-Mongolian, a journey of truly epic proportions. In my case it involved four days of travelling between Moscow and Lake Baikal on the traditional Trans-Siberian before dipping south into Genghis Khan country and then crossing into China and, finally, arriving in Beijing just over a week after setting off. 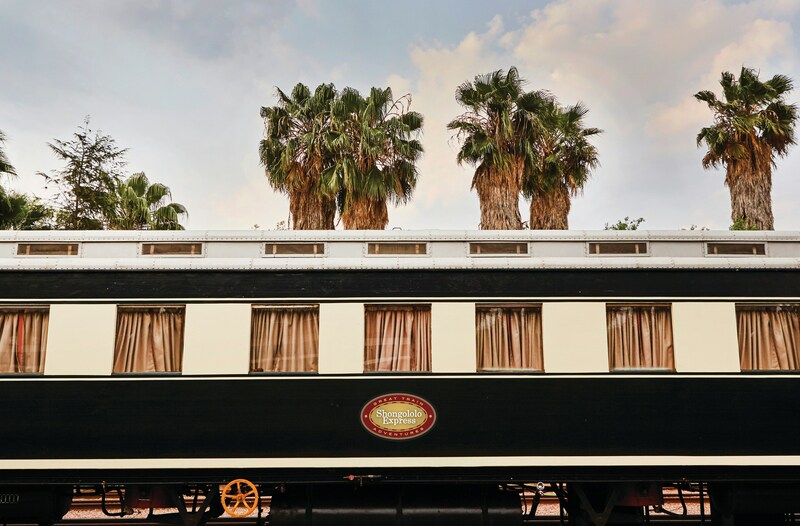 In terms of romance, it may be a bit of a cliché but it is hard to beat the beautifully restored Venice Simplon-Orient-Express – Lalique glass panels in the dining car, anyone? – particularly if you can get on board its once-a-year recreation of the original routing between Paris and Istanbul, and spend five full days savouring it. For high-speed train travel, Japan’s Shinkansen (bullet train) may no longer be the fastest on the planet, but more than 50 years after it was first introduced it still offers a slick, sleek and thrilling experience – particularly now that it reaches Hokkaido island in the far north, with its mountains and hot springs. Most scenic? Well, the Venice Simplon’s sister train in Asia, the Eastern & Oriental Express, offers the exoticism of the tropics; the Rocky Mountaineer in Canada comes with breathtaking vistas (and culinary creativity); Rovos Rail takes you to the Victoria Falls; while, closer to home, there’s the glorious Fort William to Mallaig run that involves crossing the spectacular Glenfinnan Viaduct –something which, during the filming of Coastal Railways with Julie Walters last year, almost brought tears to the eyes of one of the nation’s best-loved actresses. In her series, Walters, the latest in an illustrious line of film stars, comedians and – oh, all right – former cabinet ministers to go down the train travelogue route, also revealed a deep love of steam trains. And when it comes to good, old-fashioned nostalgia, what can beat the sound of those engines and the sight of those plumes of smoke? 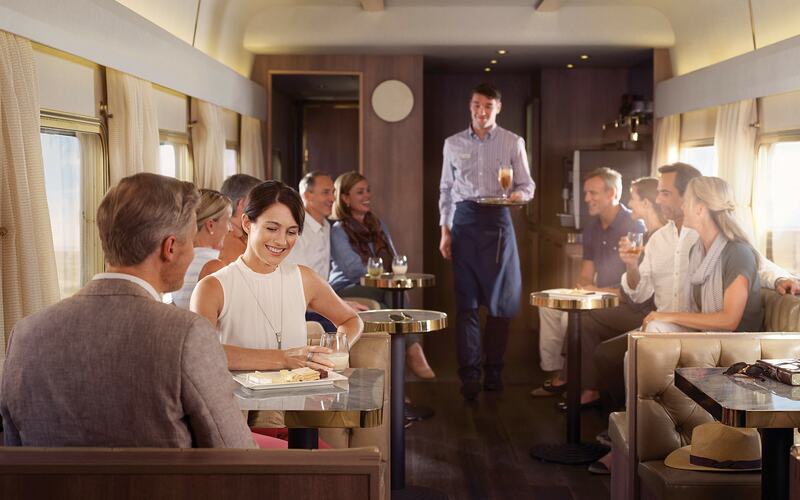 It is something that still resonates with great swathes of the British population, as evidenced by the huge crowds that still turn out for a glimpse of the Royal Scotsman, gleaming anew following a £4.3 million facelift in 2016. Trains, eh. They may not be the number one favourite of many of the country’s long-suffering commuters – and with inflation-busting fare increases, consistently unreliable services and, as this past week has shown again, vulnerability to strike action, there are good reasons for that. 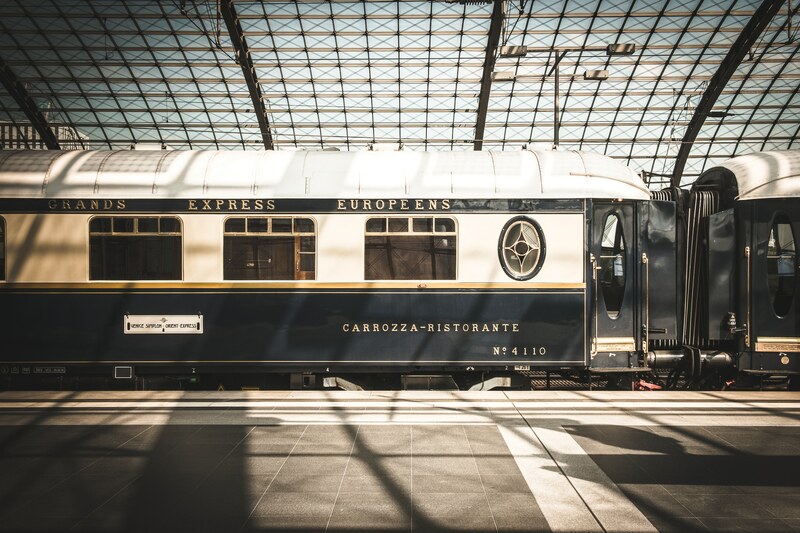 But when it comes to travelling on trains as part of a leisure experience, we can’t get enough of them (or indeed of television programmes about them). We like the motion, we like the excitement, we like the chance to read, to chat. 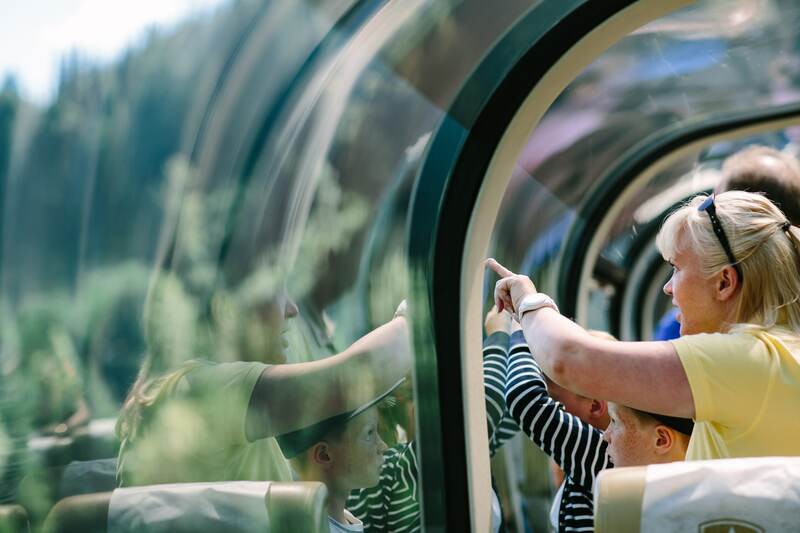 Ironically, although they involve motion, we also like the fact that trains offer a welcome chance to stop, a chance to sit and stare, to admire an endlessly changing, endlessly fascinating panoply of people and places. Or, simply, the chance to daydream. The Australian author Anna Funder puts it rather neatly: “I like trains. I like their rhythm, and I like the freedom of being suspended between two places, all anxieties of purpose taken care of: for this moment I know where I am going.” Funder comes from a country that offers not one but two of the world’s great rail experiences – the Indian Pacific, which crosses from west to east (or vice versa) between Perth and Sydney; and the Ghan, the north-south variant that connects Darwin and Adelaide and traverses Australia’s vast red earth interior otherwise known as the Outback. 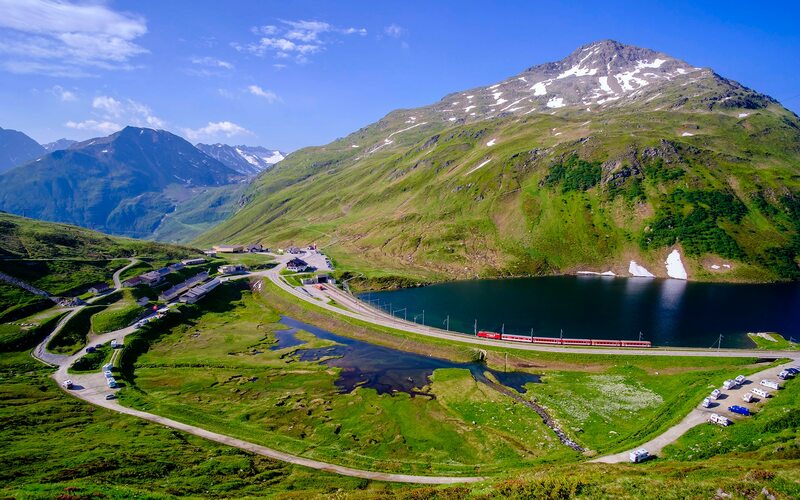 Every continent has its own special rail journeys and, on the following pages, we are going to be highlighting some of the most celebrated in each alongside some of the lesser known. 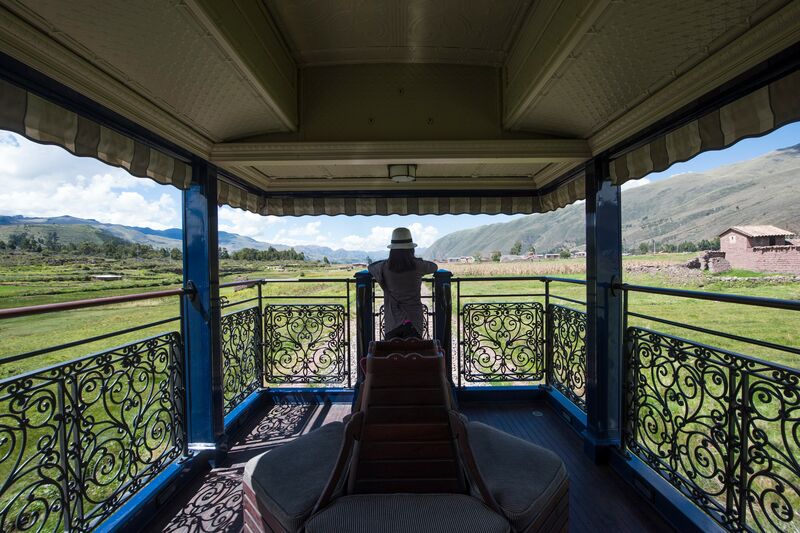 Some of these journeys are long and, like the Trans-Siberian, involve thousands of miles of travel. Others are short: the Schwyz funicular in Switzerland – the steepest in the world – covers just one mile but does so at a stomach-churning gradient of 110 per cent. 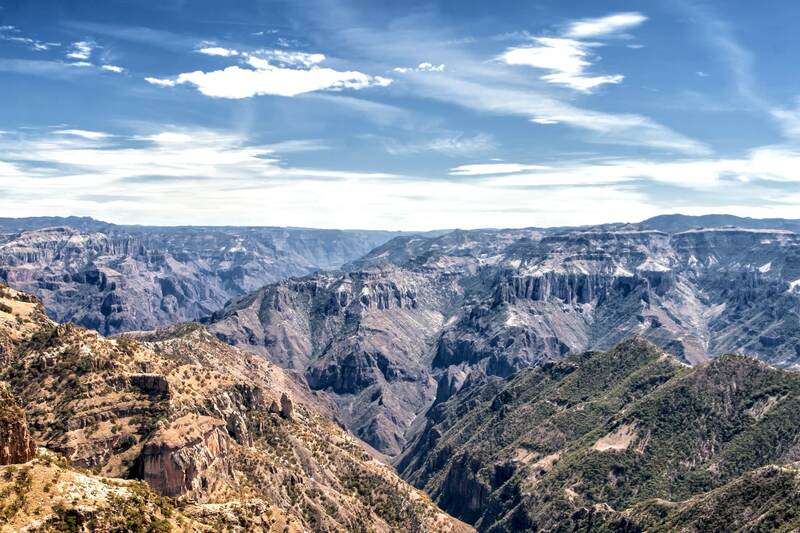 We have also sought out the new – from the long-awaited introduction of a direct Eurostar service between London and Amsterdam, to an exciting high-speed connection between Tangier and Casablanca in Morocco, to a fresh addition to the range of possibilities for getting to Machu Picchu in Peru (this from Inca Rail). 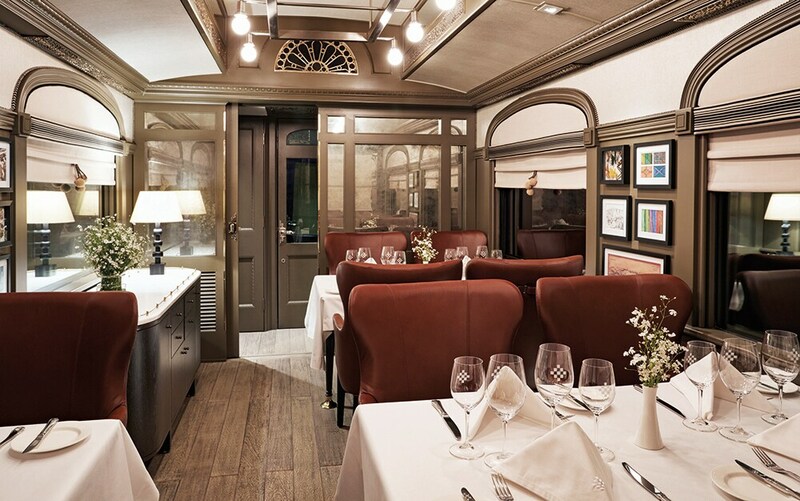 There are new railway-themed tours too: a “River Train” ride that goes through the Appalachian Mountains of West Virginia; a journey through Copper Canyon in the Mexican state of Chihuahua; a 3,500-mile trip from Moscow through the Caucasus, pulled by 21 different vintage engines; and, courtesy of our very own Exclusive Tours, the chance to visit Iran in the company of train aficionado extraordinaire Michael Portillo. 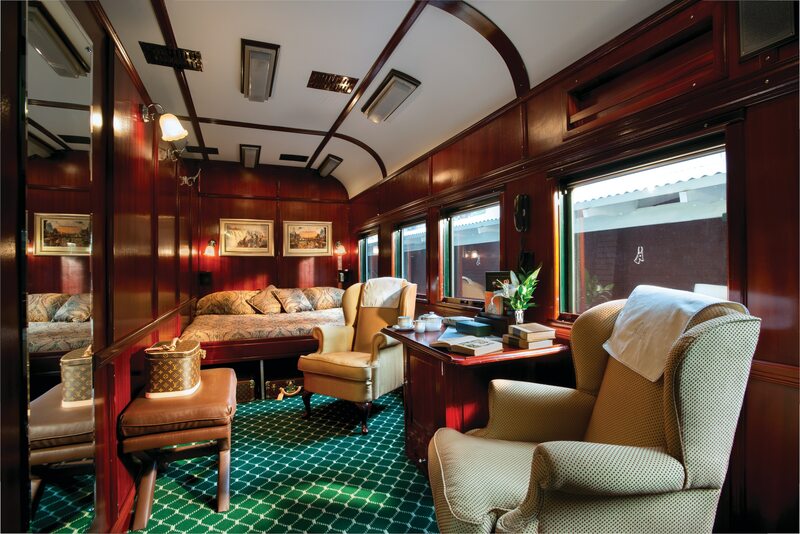 We also explore some of the further refinements in the manner in which it will be possible to travel by train this year, from the luxury suites on the Venice Simplon-Orient-Express to the revamped cabins (some featuring double beds) on the Caledonian Sleeper, to the super-swish “spa car” being introduced on board the Belmond Andean Explorer. 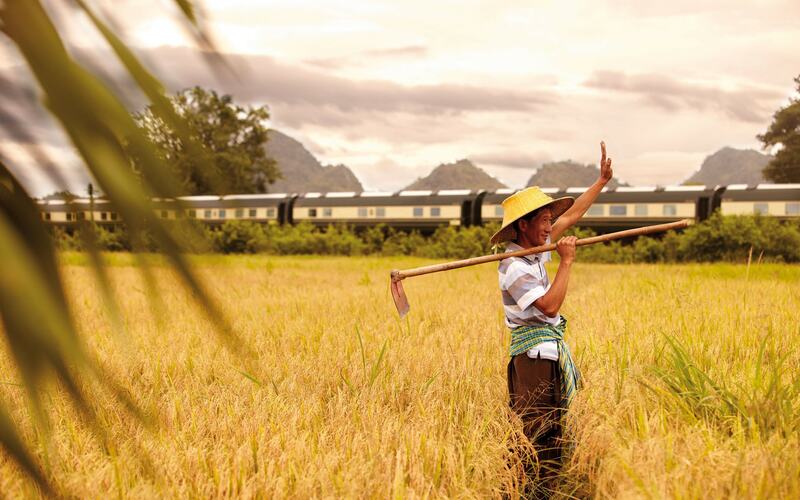 Six continents and 60 rail adventures: if that prospect doesn’t fire the pistons of your wanderlust passion, what will? This entry was posted in Documentation and tagged Trains, Worldwide. Bookmark the permalink.